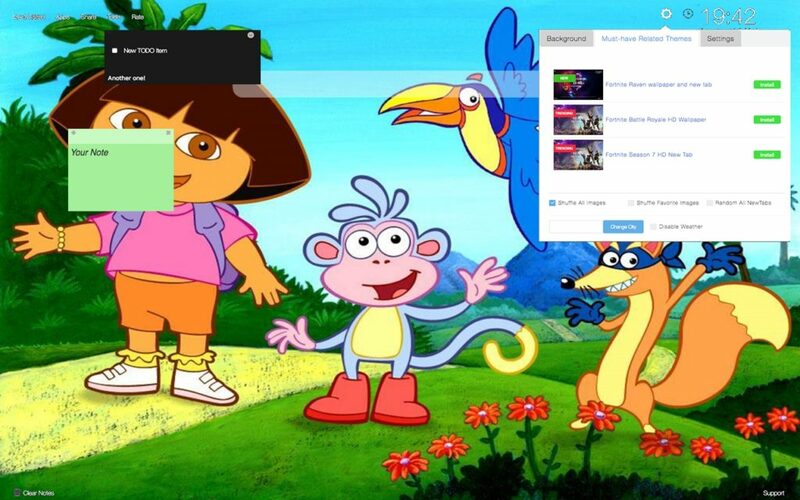 Here is our brand new Dora the Explorer Wallpapers New Tab Themes extension with amazing random wallpapers of one of the most popular cartoon characters in the world. 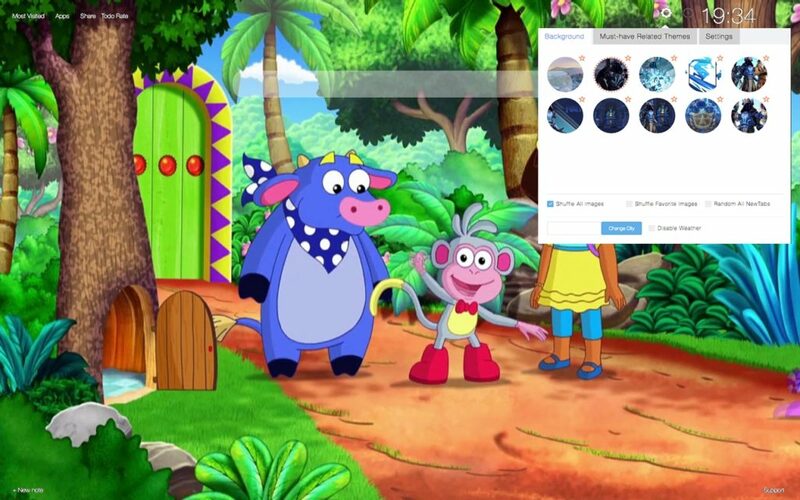 It offers different wonderful Dora the Explorer backgrounds that will appear every single time you open a new tab page. In addition, our extension will provide you with many other useful features that will definitely improve your browsing experience. 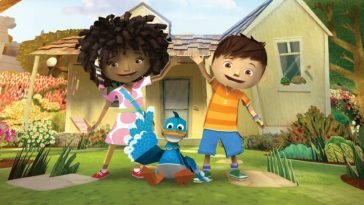 Dora the Explorer is an American educational animated TV series that was created by Chris Gifford, Valerie Walsh Valdes and Eric Weiner. 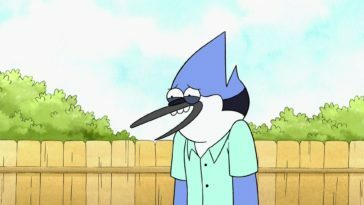 It became a regular series in 2000. 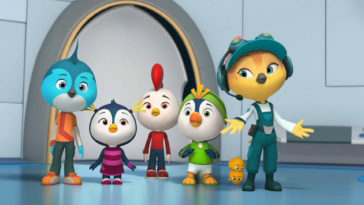 This show is carried on the Nickelodeon cable television network that includes the Nick Jr. channel. 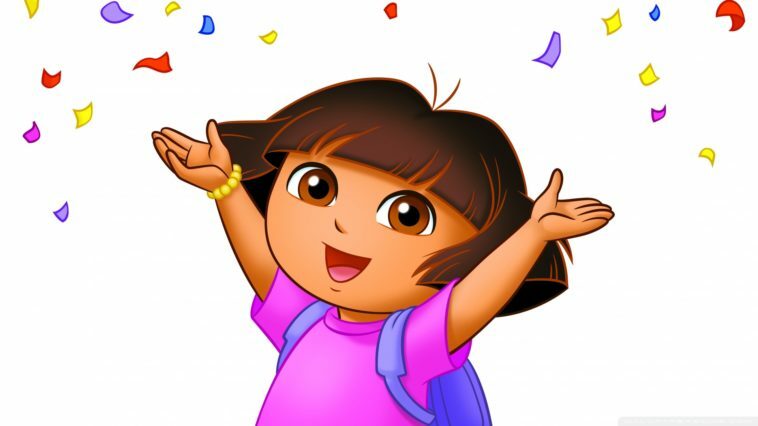 Dora the Explorer was produced by Nickelodeon Animation Studio and is the one of the longest running shows that aired on the Nick Jr. block. There is also a live-action film adaptation called Dora and the Lost City of Gold that has been scheduled for the 2nd of August, 2019. 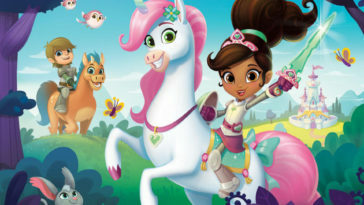 This series revolves around Dora, who is a seven year old girl with love for adventure and embarking on quests related to activity she wants to take on. 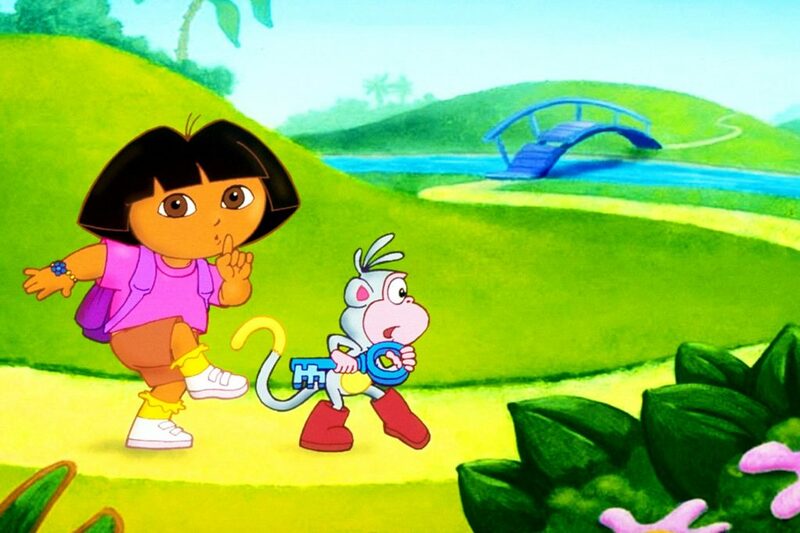 Dora is accompanied by her monkey companion named Boots. 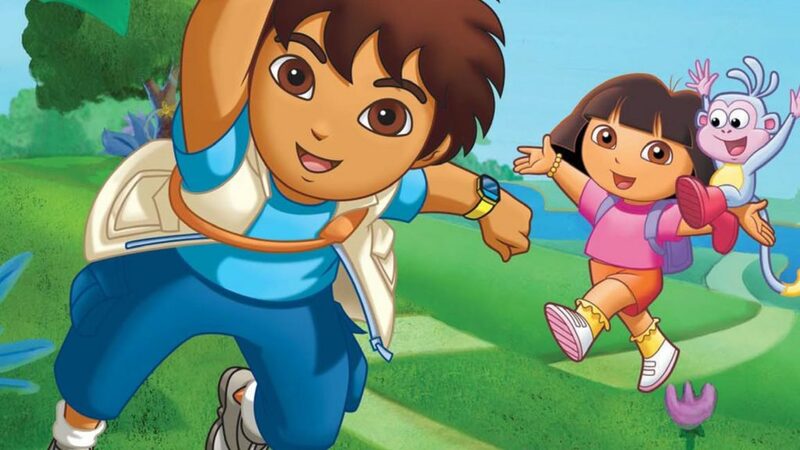 Every episode is based around the series of events that occur along the way during Dora’s travels. She also faces some obstacles that her and Boots have to overcome. 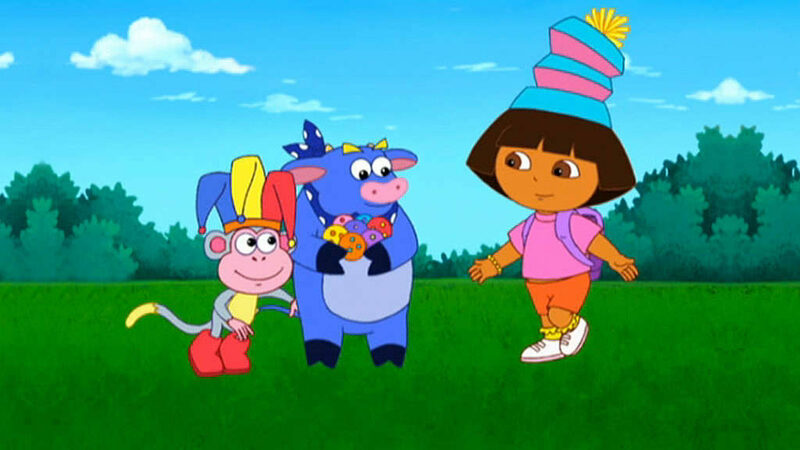 Episodes always end with Dora successfully reaching the locale singing “We Dit It” song with Boots in triumph. 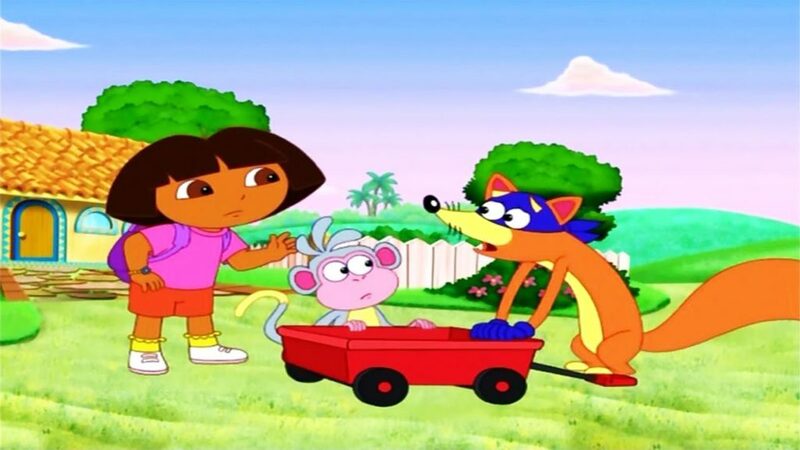 Dora has relationships with all the characters she meets and even fails to hold a grudge against the sneaky fox called Swiper. She only hates villains when it seems that compromise is impossible and even then she doesn’t display anger. Dora loves her family even though she spends a little time indoors at home with them. Dora enjoys sports very much. She played on a baseball team with Boots and her other friends. She was coached by her father. Dora is also excellent in soccer. Besides that, she is a musician and plays wooden flute and the guitar. 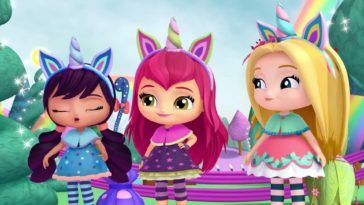 Dora was firstly voiced by Kathleen Herles for the first four seasons until she was replaced by Caitlin Sanchez for Seasons 5 and 6 and replaced with another voice actress Fátima Ptacek who got the role for the last episodes of Season 6 and for all of Seasons 7 and 8 episodes. Dora is a Latina. At first she was almost been created as a little bunny, but the creators agreed that she should be a little girl after all. 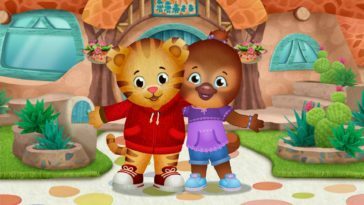 Whenever Dora and Boots travel anywhere, they sing the Travel Song but when they’re done they’re adventure, they sing We Did It!. 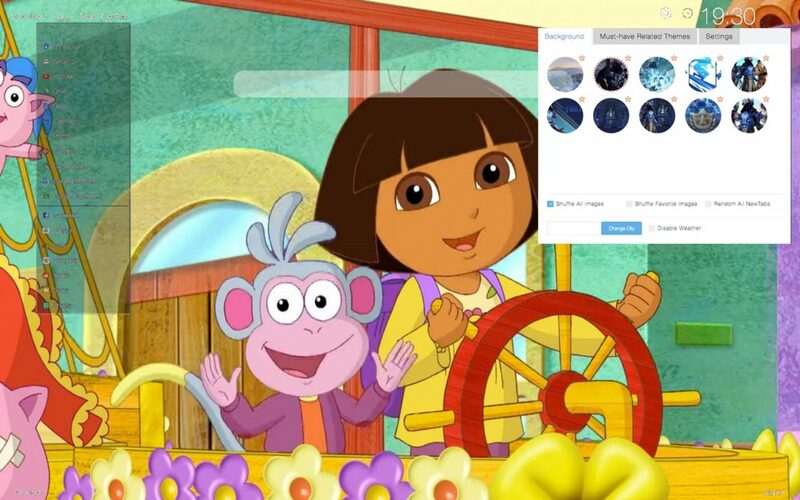 Dora the Explorer is fast, secure and it will improve your browsing experience. There are no restrictions for ages, our extensions are available for all, for FREE. Dora the Explorer like all our other extensions are flexible and modular. There are tabs and modules that you can easily configure, show or hide within one simple Settings panel. 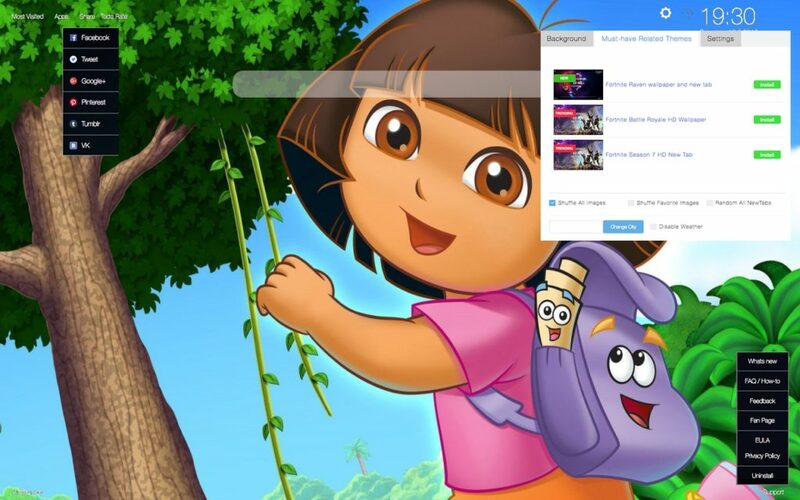 Dora the Explorer is packed with high quality HD wallpapers, art and drawings from various places and authors, some are very popular. 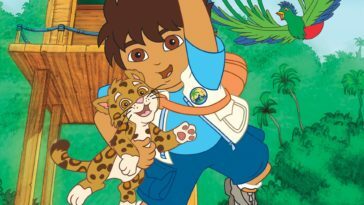 Go, Diego, Go! 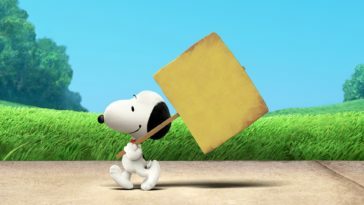 – Fun Facts About This Cartoon + Wallpapers!